Fever-Tree successfully lists on the AIM market of the London Stock Exchange. Fever-Tree wins the Grocer Gold Exporter of the Year award. Fever-Tree wins the Queen’s Award for Enterprise in the International Trade category. Lloyd’s Development Capital acquires a significant stake in Fever-Tree Flemings (Lochside International) exits its holding in Fever-Tree. Fever-Tree joins the Sunday Times Fast Track 100 as Fastest Growing UK Drinks Company. 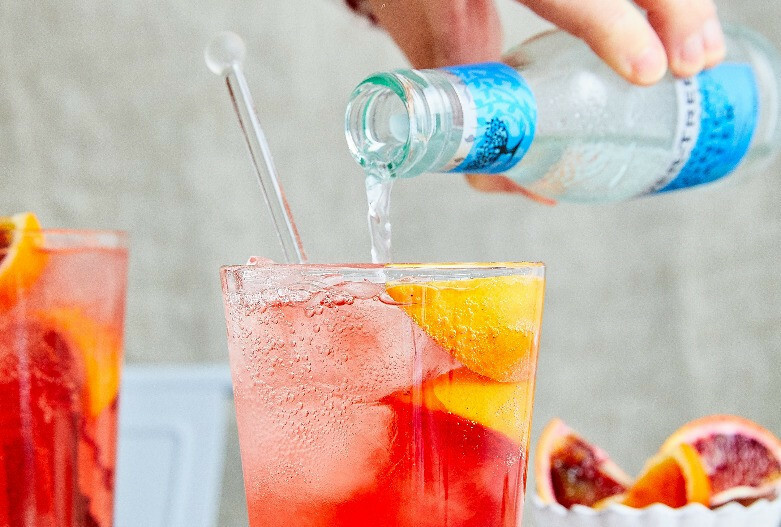 Fever-Tree commences distribution in Sainsbury’s and Tesco in the UK. Fever-Tree launches in USA and Spain. Flemings (Lochside International) acquires stake in Fever-Tree. Fever-Tree launches its first product, Indian Tonic Water, and listed in Selfridges and Waitrose. Fever-Tree is founded by Charles Rolls and Tim Warrillow.